I had a friend who was the busiest woman in the world. Everytime I talk to her, she was inevitably on her way to doing something important, an appointment, a meeting, an event… She was incredibly productive, and also never had any time. You’d think someone like that probably accomplishes a lot in their day and makes a great impact in the world. But not quite. She was not particularly happy with either her career or her life. She’d be complaining about certain struggles. Then a year went by and when I talked to her again, she was still narrating the same problems and wondering why she never got what she wanted from life. For the typical human being, our actions are usually driven by a strong set of programming reinforcing one another. Actions motivated by your long-standing conditionings are in many cases useful– you probably wouldn’t have pulled yourself through school, got that steady job, or run that marathon if not for them. But the problem is what got you here probably won’t get you there, there being your heart’s desires, your highest calling, your soul’s fulfillment, your purpose in the world. In episode 62 of the School of Intuition, I talk about the typical, and human, drivers of actions, where they come from and why they may not work for you anymore when you’re on a path of consciousness expansion and self realization. 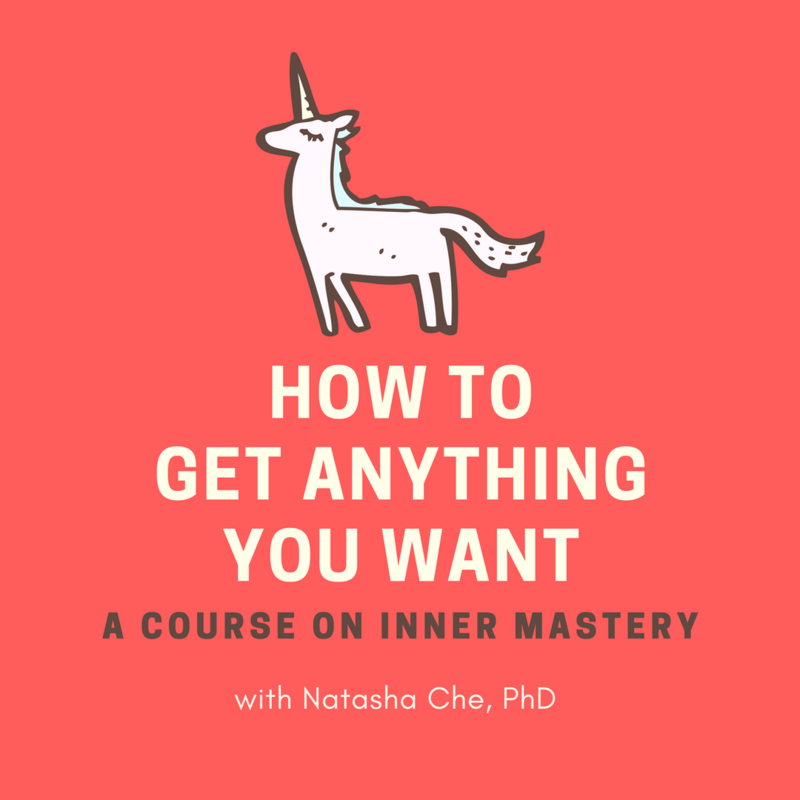 I also talk about how you could start to unravel your existing set of programming, so that a new engine of actions can start driving your life forward.